Connecticut has a rich automotive history. In fact, the state was once considered the auto capital of the world, when Pope Manufacturing of Hartford produced more than half of all motorized vehicles in the United States. Though auto manufacturing didn’t survive here, automotive retailing has thrived. Founded in 1921, The Connecticut Automotive Retailers (CAR) Association represents Connecticut’s new vehicle dealerships. Its two hundred and seventy members sell every major automobile brand and account for nearly 18% of total retail sales in our state. In addition to their economic significance, automotive retailers play a critical role in the communities where they do business. They provide tremendous financial support to local charities. They vote and pay taxes. They provide good jobs. Their employees are your neighbors. Dealerships will continue to play a pivotal role for both our state and local economies. Founded in 1921, The Connecticut Automotive Retailers Association represents Connecticut's new-vehicle dealerships. Its approximately three hundred members sell every major automobile brand, and account for almost 18% of total retail sales in our state. The CT Automotive Retailers Association is invested in supporting its 270 members by taking an interest in the many issues that are important to the future of automotive businesses here in Connecticut. Protect Connecticut consumers by helping with warranty issues and recall work from manufacturers whereby dealerships are advocates for the consumer. Provide State Legislators the means to keep 'guard rails' on a large industry within the state, promoting free trade, a level playing field, and a fair business climate. The franchise system employs people in a variety of jobs: billing, human resources, technicians, mechanics, sales personnel, IT, marketing, and administrative help. Many of the dealers in Connecticut are family owned and have been for generations. The Greater Hartford Automotive Dealer Association (GHADA) Foundation is committed to supporting charitable organizations throughout Connecticut that are focused on serving the community. 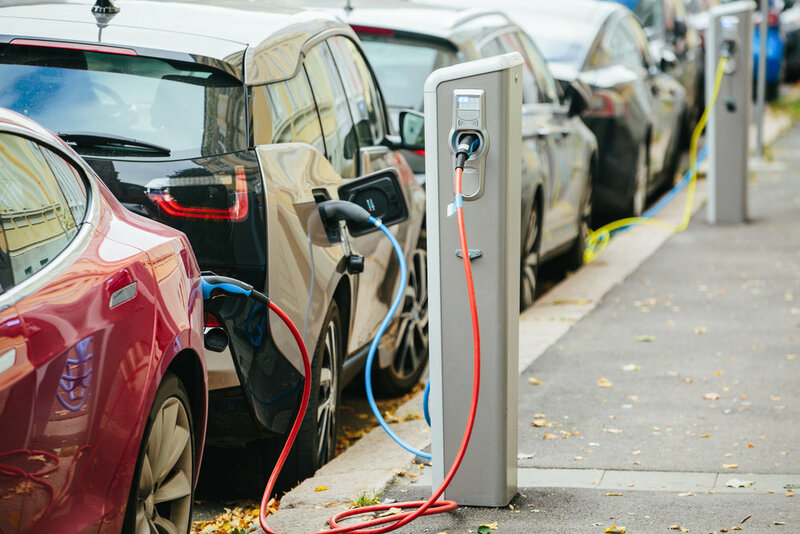 CARA remains opposed to any legislation providing Tesla Corporation a Loophole from existing pro consumer and pro Connecticut based businesses. All CARA members and their employees are urged to call your State Representatives and Senator to express our strong disagreement with giving special treatment to an out of state corporation at the expense of the 270 local auto dealerships and our 14,000 hardworking employees.